We used science and data to determine which cities in Oregon have the best set up for singles: no kids, no old people, and a lot to do. Editor’s Note: We updated this article for . This is our second time ranking the best cities for singles in Oregon. Are you trying to find love in Oregon? If you live in Oregon, there’s a pretty good chance there are a lot of singles in your area. The Beaver State ranks in the top 10 when it comes to number of people over the age of 18 who aren’t married, or in a serious relationship. That’s great news for people looking for their match. So, where are the best cities for singles in Oregon? We’ve got the answers here. 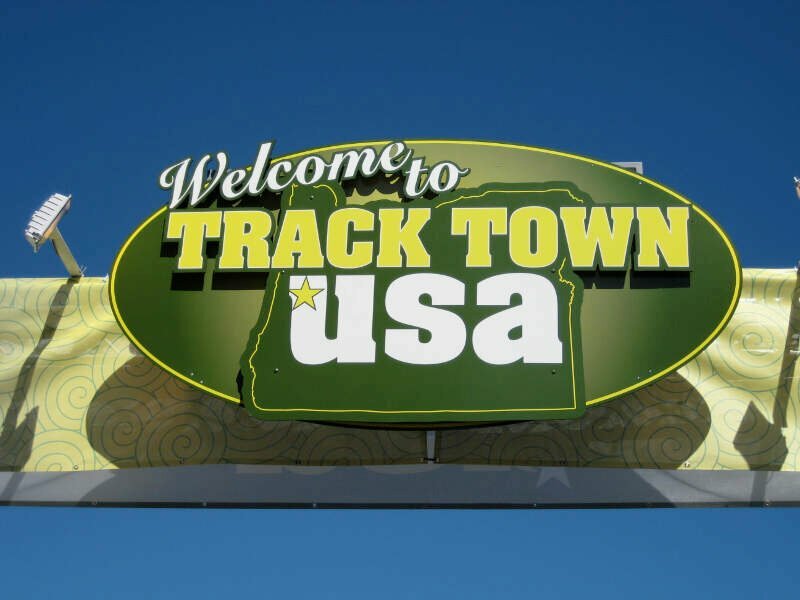 The most boring place in Oregon? That would be Happy Valley. And after you find a mate, you’ll no doubt want to start a family and buy a home right? 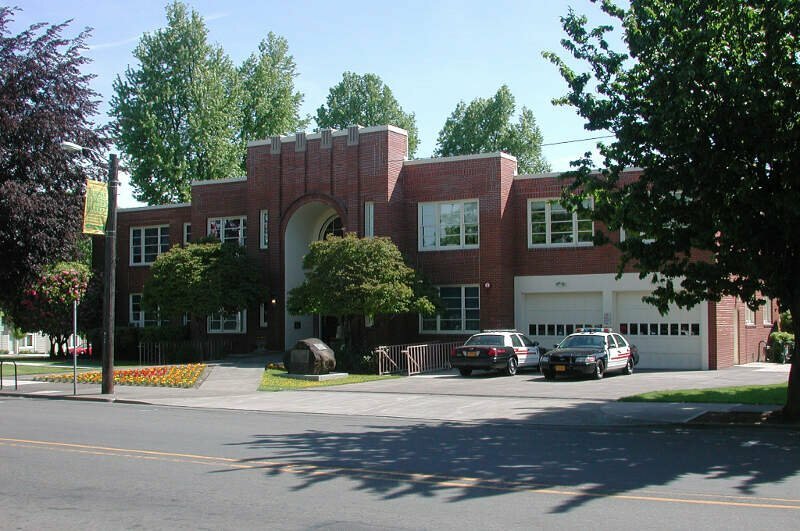 Don’t forget to check out the best places to live in Oregon or the safest places to live in Oregon. How do you determine which city is best for singles in Oregon anyways? To give you the places in Oregon which are best for singles to find one another, we have to look at a handful of metrics. Of course, we want to measure the type of people who live in each city, and make some assumptions about what single people like. The higher the score, the better the city is for singles to find one another. We also limited our results to cities with populations over 10,000 people. For Oregon, that meant a total of 46 cities. 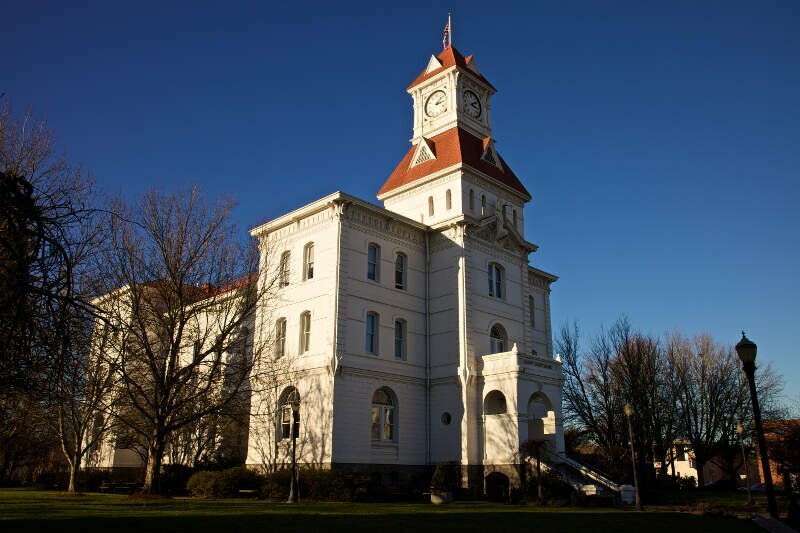 Read on to see why Corvallis is the talk of the town while Happy Valley is probably a bit on the boring side. Eugene is a city of the Pacific Northwest located in the U.S. state of Oregon. 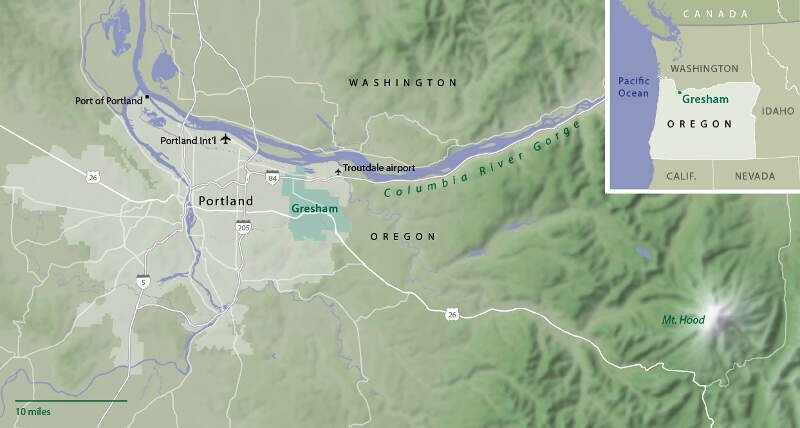 It is located at the southern end of the Willamette Valley, near the confluence of the McKenzie and Willamette Rivers, about 50 miles east of the Oregon Coast. I think Portland is the absolute F*****G worst place to live. The west side of Oregon is mostly just terrible. Sure there are places like Coos Bay and Newport which are nice but I hate that side of the state. 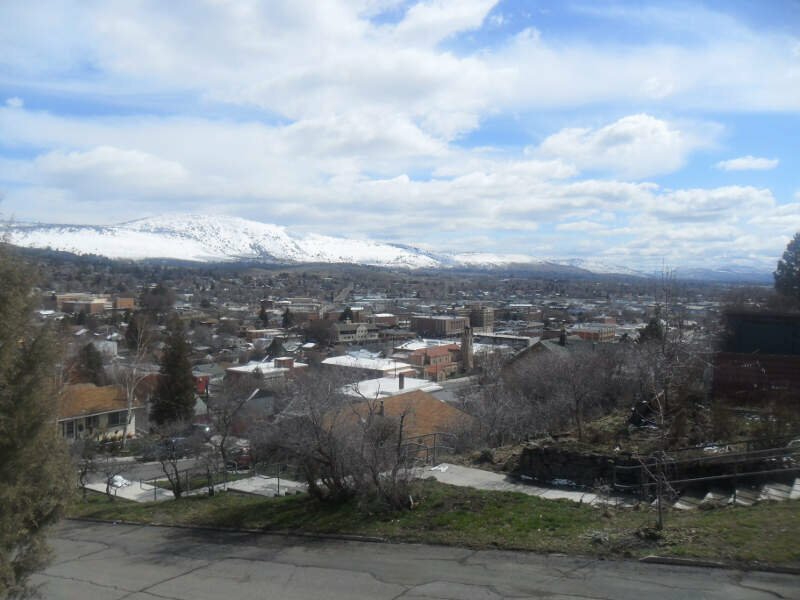 I’ve lived in Baker City on the East side of the state for 18 years and it’s probably the nicest place you could live in Oregon. Portland however is so awful I actively avoid it if I have to go to say, Seattle. I’d gladly add an extra hour or two to my journey to avoid that vile city. The majority of people are Bums and Hipsters. And the drivers are rude as f**k and traffic is always atrocious. I’ll never go back as long as I live. Rant over. 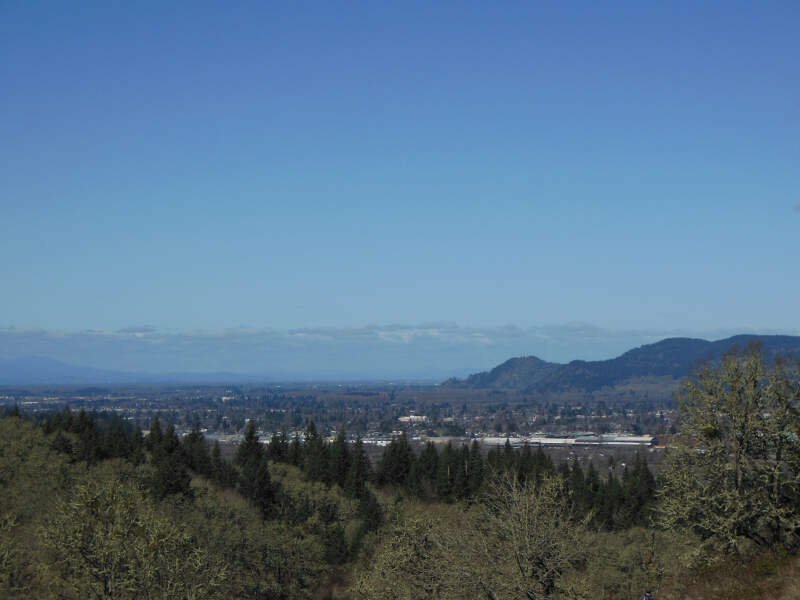 Nestled in the lush and colorful Willamette Valley–just 50 miles south of Portland you’ll find Salem, Oregon’s capital. With low crime, a sprawling economy, great wages, and highly educated work force, Salem makes for a vibrant community to raise a family, or meet that special someone. 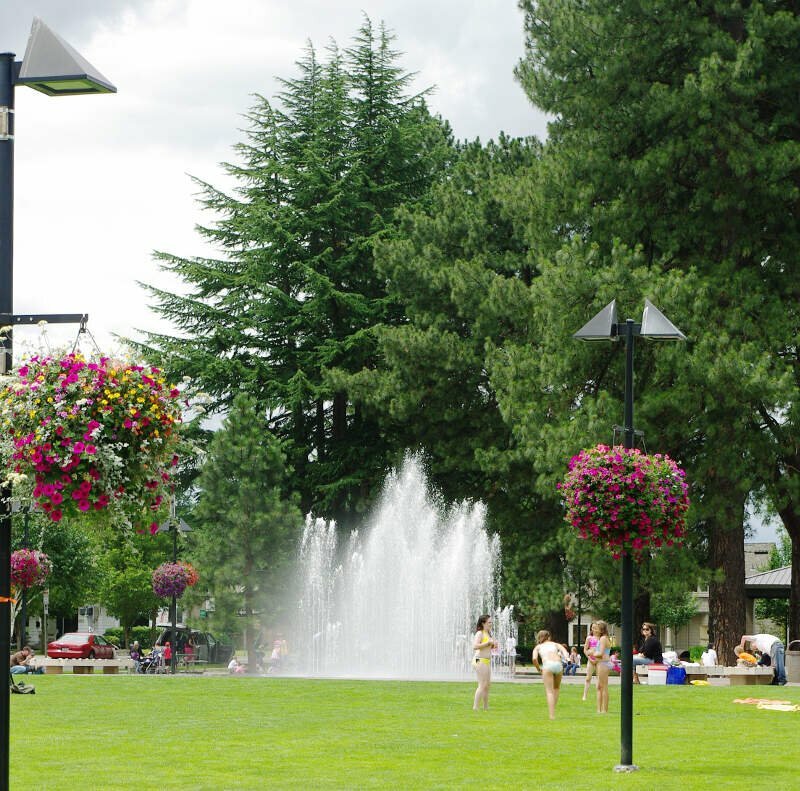 The recreational opportunities, year-round are truly unsurpassed. 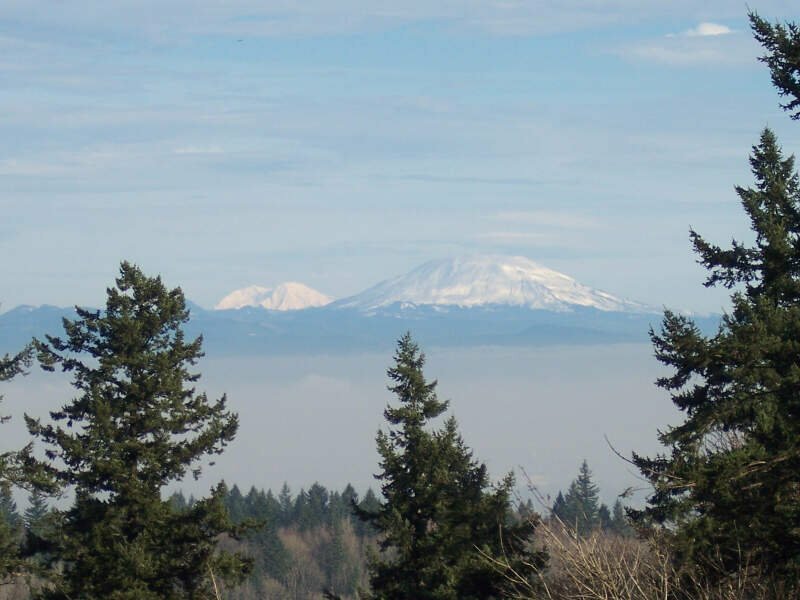 Ranging from the pacfic northwest’s majestic cascade range–which offers excellent snow-sports and hiking, to oregon’s picturesque oregon coast–with awe-inspiring cliffs, and scenic beauty that rivals any other beaches found on the east coast. Cultural diversity, natural beauty, and good drivers! Gladstone is a city located in Clackamas County, Oregon, United States. The population was 11,491 at the 2010 census. 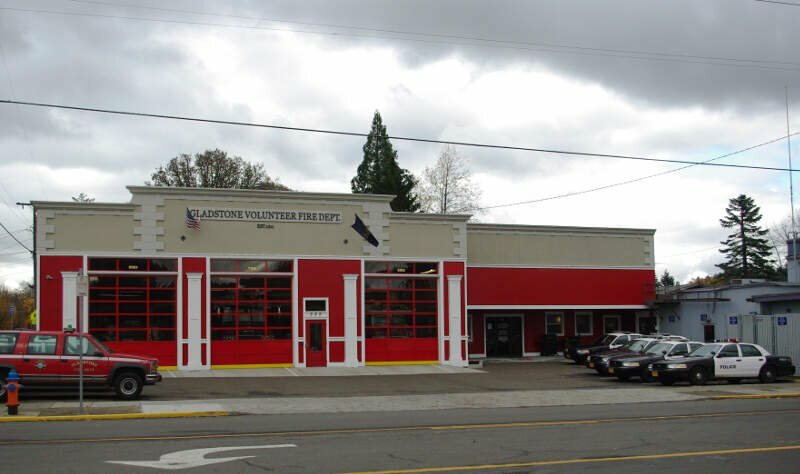 Gladstone is an approximately 4-square-mile suburban community, 12 miles south of Portland, the largest city in Oregon, and located at the confluence of the Clackamas and Willamette rivers. If you’re looking for a breakdown of cities in Oregon ranked by criteria that most would agree make a place a great spot for finding a single person (and potentially love), this is an accurate list.